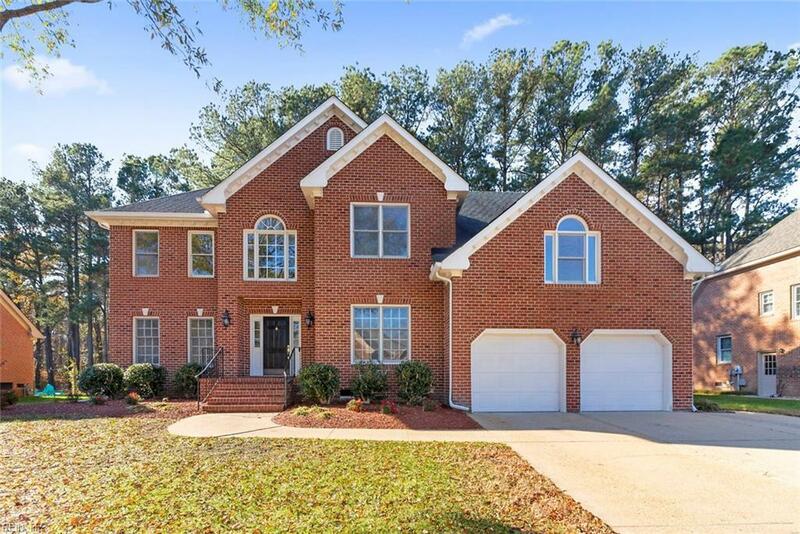 1008 Vineyard Ct, Chesapeake, VA 23322 (#10241133) :: Abbitt Realty Co. 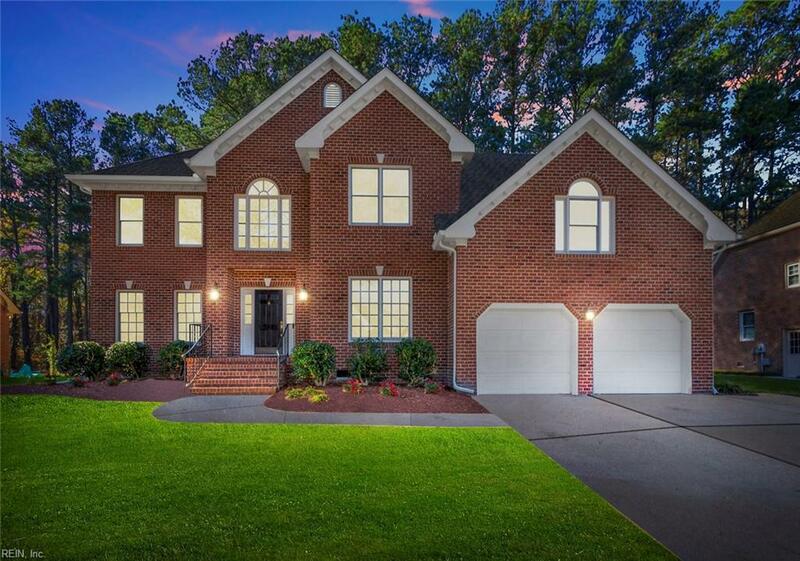 Custom brick home with 5 bedroom 4 full bath home in the Great Bridge school district! 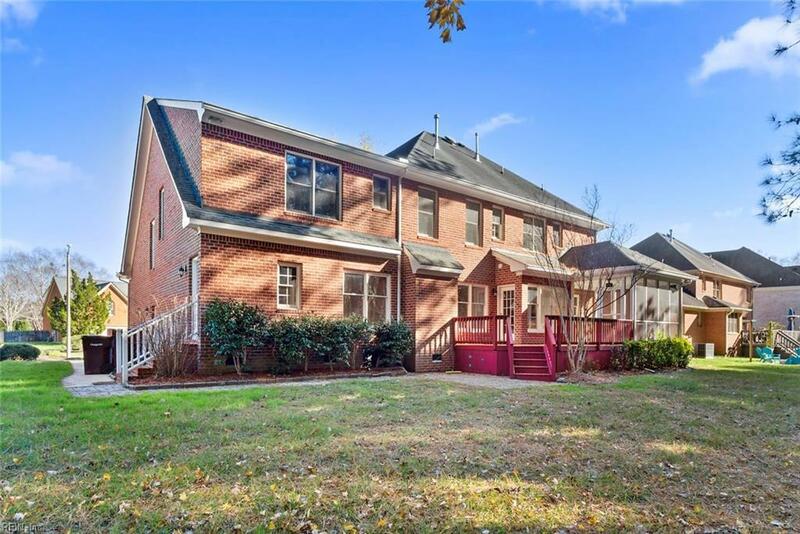 If you are looking for a beautiful updated home in Chesapeake, with plenty of living space inside and out then you have found it! 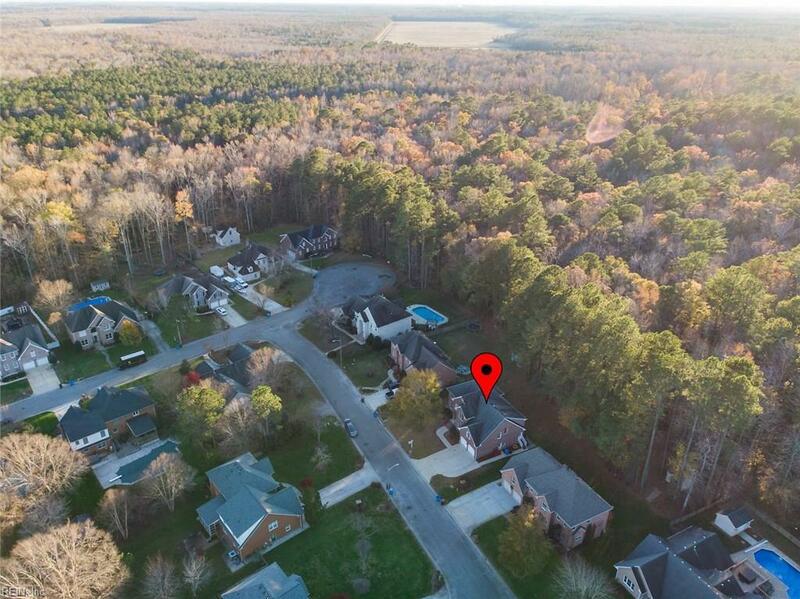 This gorgeous home is located on a quite street, and backs up to woods for tons of privacy. The spacious living room area has a beautiful fireplace, and is open to the large kitchen w/ stainless steel appliances, beautiful back-splash, and granite counter-tops. This home also features a separate formal dining room and office. The master suite has a walk-in closet and and a private bath. Come home and relax in your spa like master bath room, featuring, double sinks, a tiled walk-in shower and huge jetted tub. The 4 additional rooms are large as well. Spacious 2 car garage leads into the mud room. Separate upstairs laundry room. The whole house has been freshly painted and landscaped. Invite your family and friends over and enjoy time in your screened in back porch!